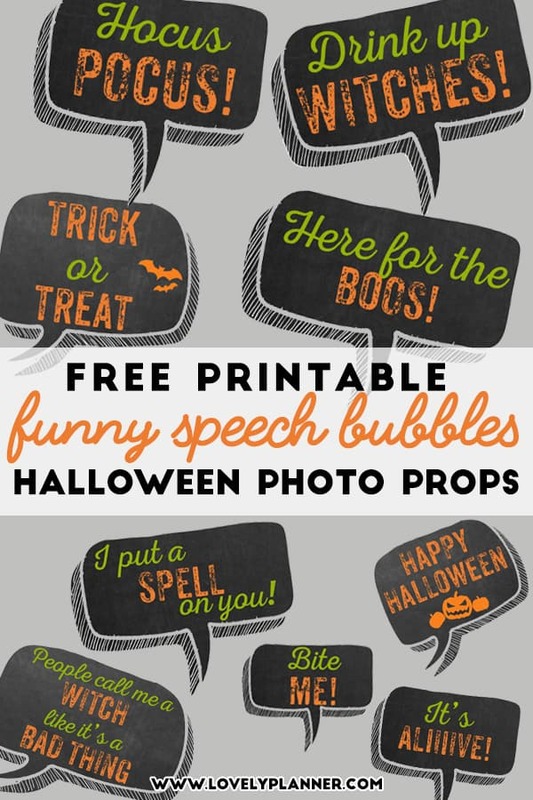 Here’s a cute set of free printable Halloween photo booth props that includes more than 10 funny speech bubbles for the occasion. 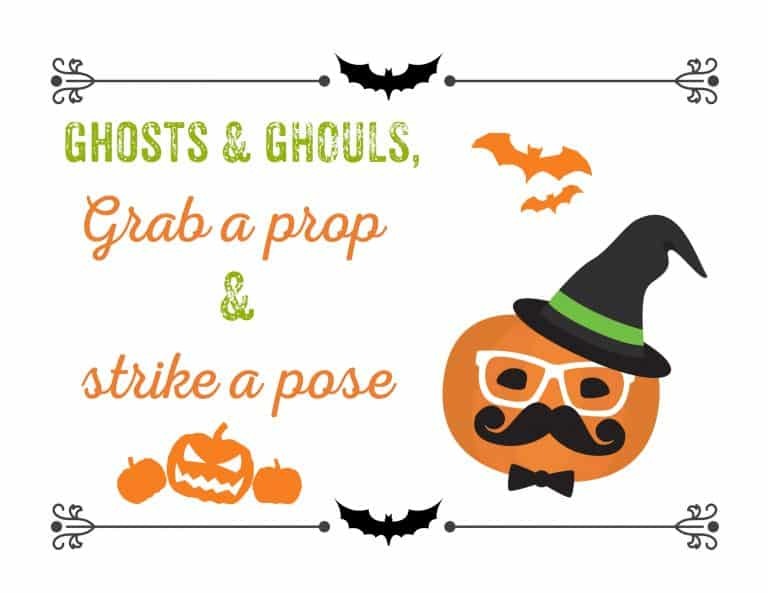 I’ve also included a photo booth sign “ghosts and ghouls, grab a prop and strike a pose” that you can place next to your photo booth props! Photo booth props are a great way to add some fun to party. 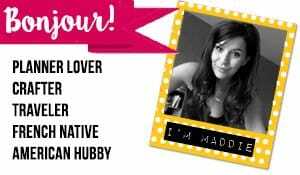 Plus, you get to keep fun photos as a reminder of your event afterwards! I’ve included 11 speech bubbles in a PDF document. You don’t necessarily have to print them all. Some of them are more “adult” than kid friendly so feel free to skip the ones that you don’t like. I recommend using a glue gun to securely attach each bubble speech to a skewer or wooden dowel but other types of strong adhesives can work too. 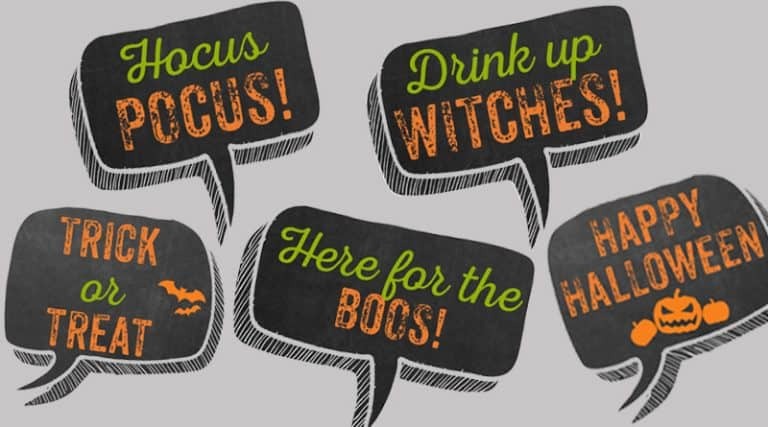 Place your photo booth props on a table or in a vase with the photo booth sign next to it and get ready to collect fun photos from your Halloween party!